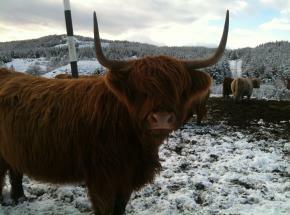 WINTER WHISKY WARMER TOUR LAUNCH! We are pleased to announce the launch of our new 4-day Winter Whisky Warmer tour which is sure to warm you up! 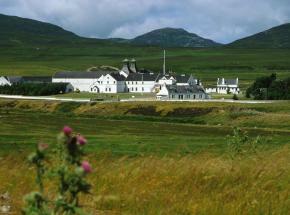 This private driver guided 4 day tour will take you into the heart of the world’s most famous whisky region, Speyside. 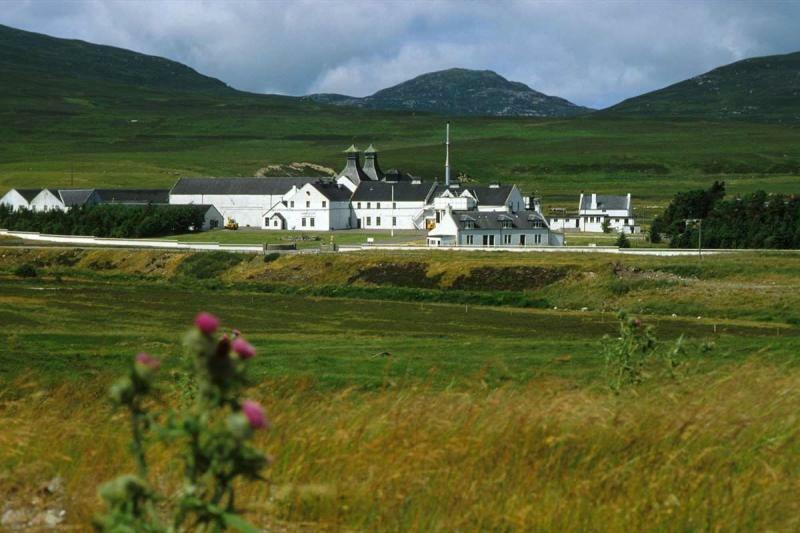 The tour will give you the opportunity some of the world’s most famous single malt whiskies such as the The Macallan and Glenfiddich as well as one or two other smaller distilleries. The trip will take you through some of Scotland’s most spectacular landscapes including the spectacular Cairngorm National Park, an area renowned for its stunning winter landscapes. You will also have the opportunity to visit the picturesque counties of Perthshire, Angus and Fife, including a visit the world famous town of St Andrews and some of the other East Neuk fishing villages such as Anstruther and Elie.